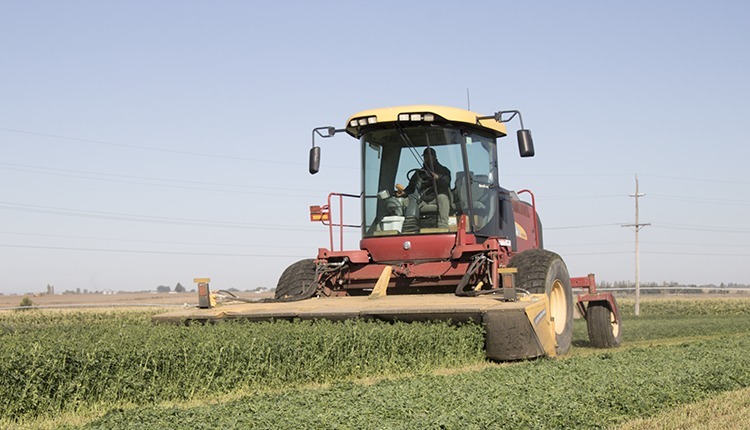 American Farm Bureau Federation (AFBF) and American Farm Bureau Insurance Services (AFBIS) are asking for input to the question . . . would dairy revenue protection work for you? 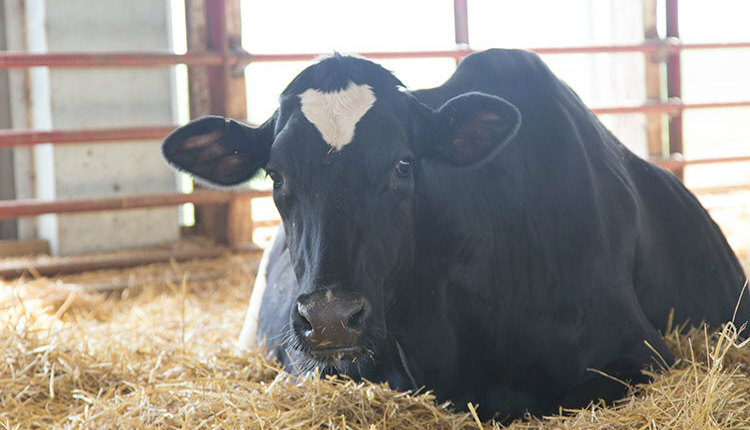 As part of the process, we are seeking dairy farmer advice on the development of a new risk management tool through a 12-question online survey. 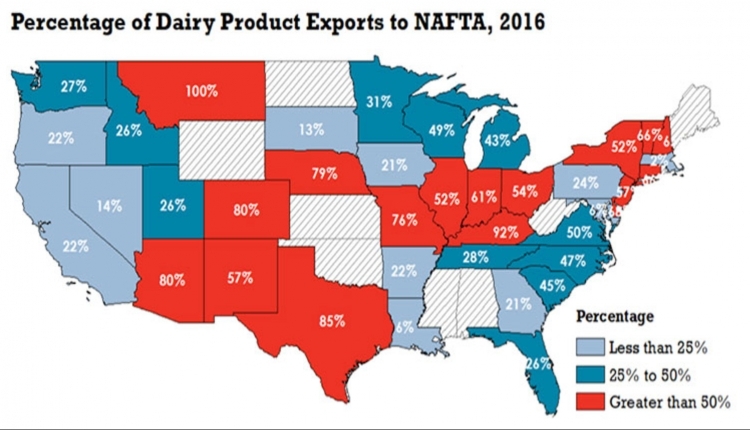 The product is called “Dairy-Revenue Protection” and is modeled after the most successful area-based and revenue-based crop insurance policies. AFBF, AFBIS, and other collaborators plan to submit the concept to the Federal Crop Insurance Corporation in April 2017. 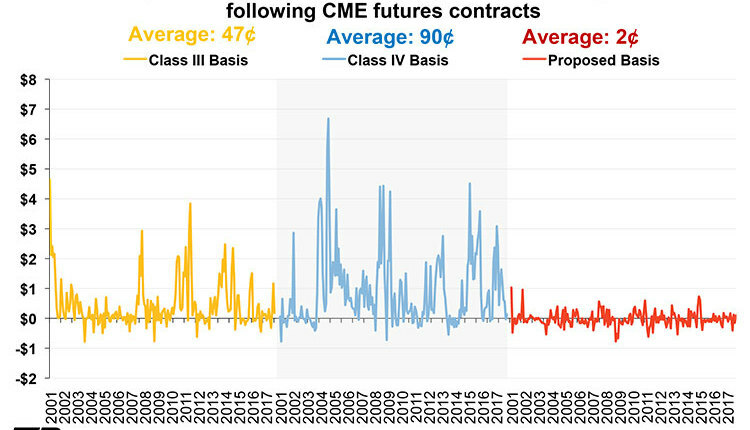 The concept is simple: The policy would insure dairy farmers against quarterly revenue losses caused by the decline in the Class III (cheese milk) and Class IV (butter and powder) milk price or unexpected declines in milk yield. 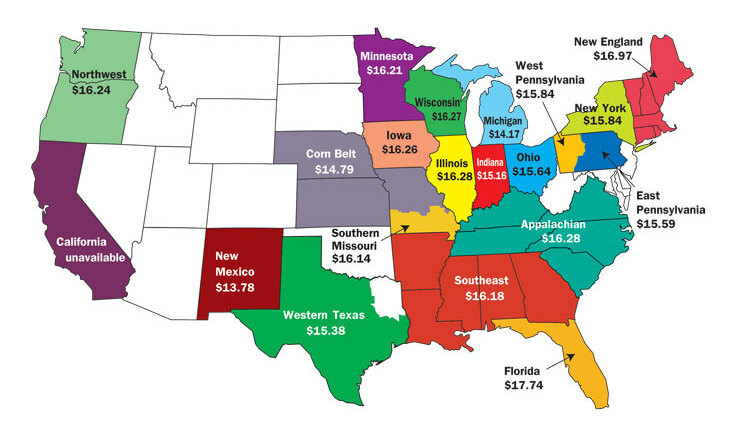 Farmers' revenue guarantees would be based on the milk price and expected quarterly state-level milk production announced by USDA’s National Agricultural Statistics Service (milk price multiplied by state-level milk yield). 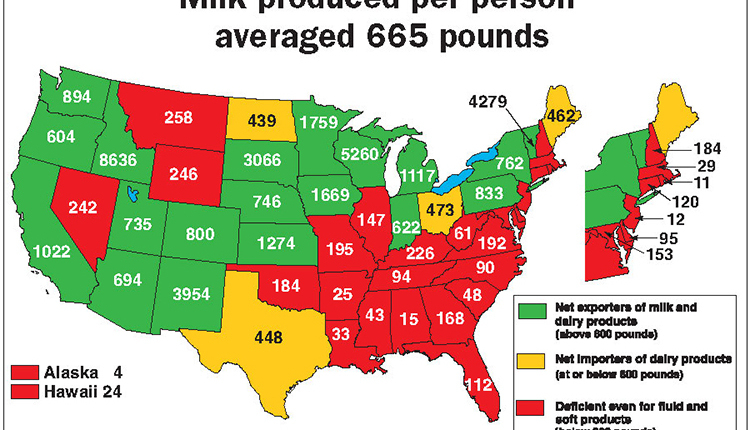 The product would use quarterly milk reporting since USDA reports milk production on a quarterly basis in all states. 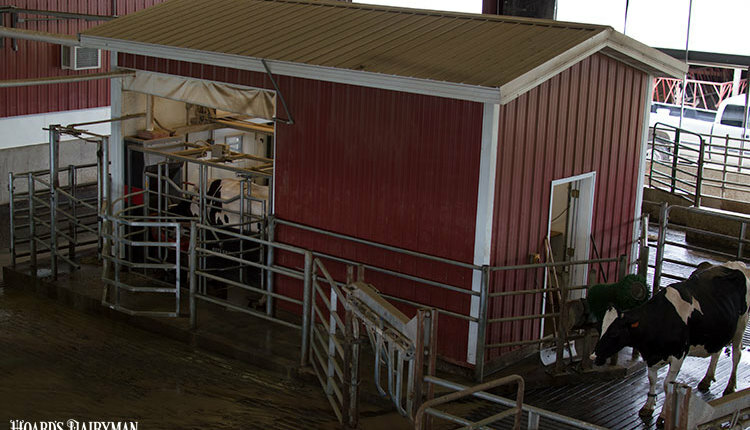 The dairy farmer would then select the amount of revenue coverage he or she wishes to insure for the quarter; from 60 to 90 percent. 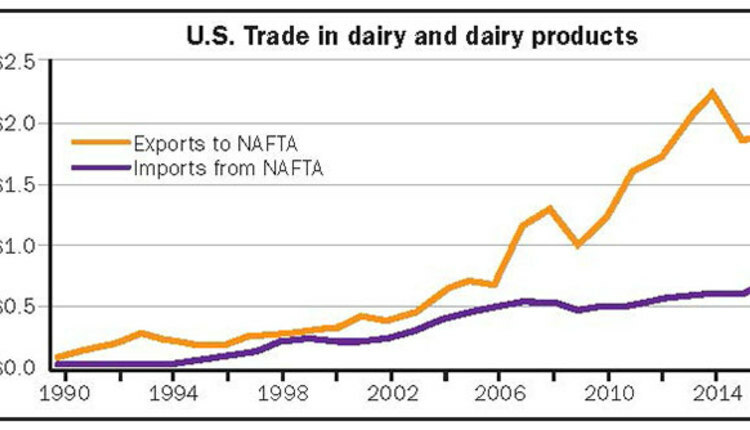 The actual revenue would be based on USDA announced milk prices and USDA NASS state-level milk production. If the actual revenue is less than the amount of insurance protection the dairy farmer is paid an indemnity based on the difference. 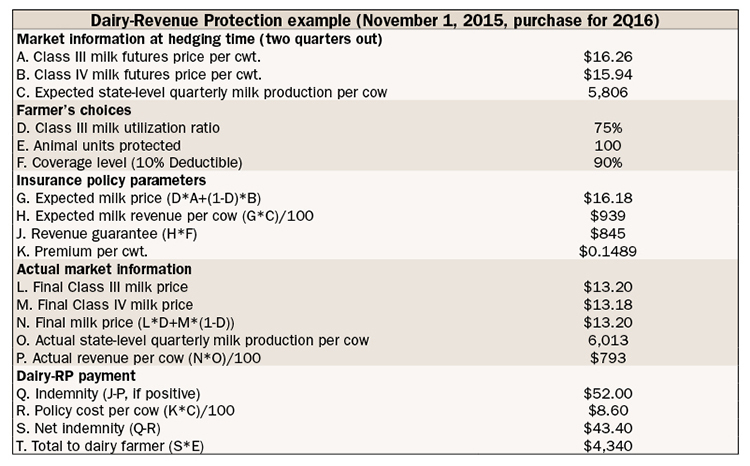 Dairy Revenue Protection (Dairy-RP) insurance policies would be sold quarterly by USDA-approved insurance providers and could be purchased for an individual quarter, or a strip of quarters, up to 15 months out. The premiums would be designed to be actuarially sound pre-subsidy with subsidy levels declining for higher levels of insurance protection. 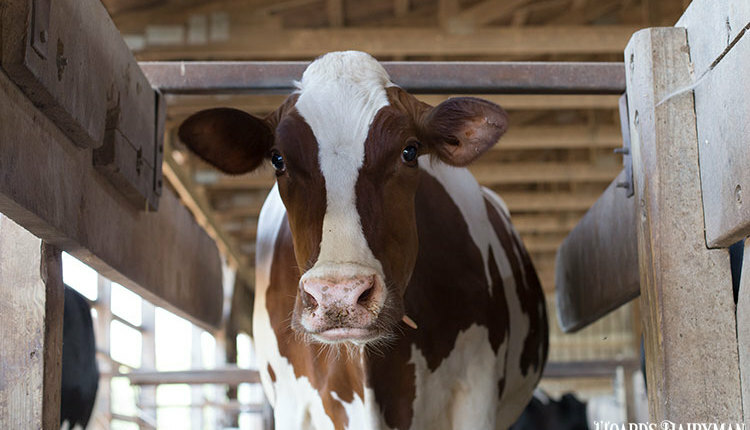 Dairy-RP is not being designed to replace existing risk management tools like Margin Protection Plan for Dairy (MPP-Dairy) or Livestock Gross Margin (LGM) Insurance. Instead we hope to build a product that works in combination with other public and private tools to help dairy farmers manage their risk. 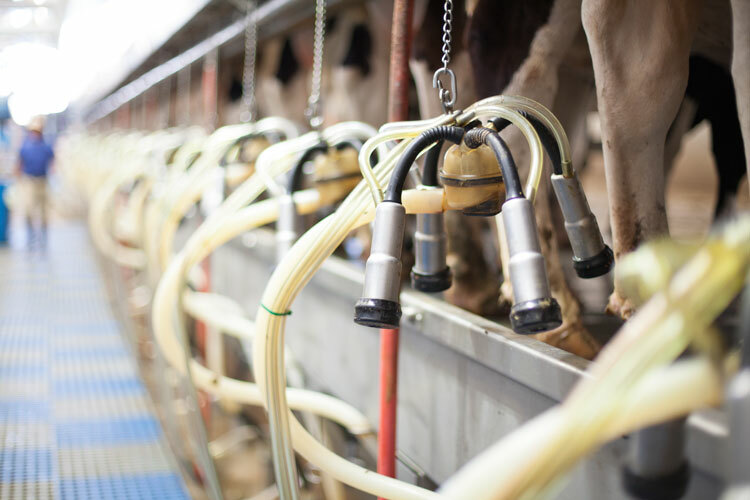 The hope is to have flexibility so that this product is sold continuously and dairy farmers can lock-in revenue when the market moves milk prices higher.